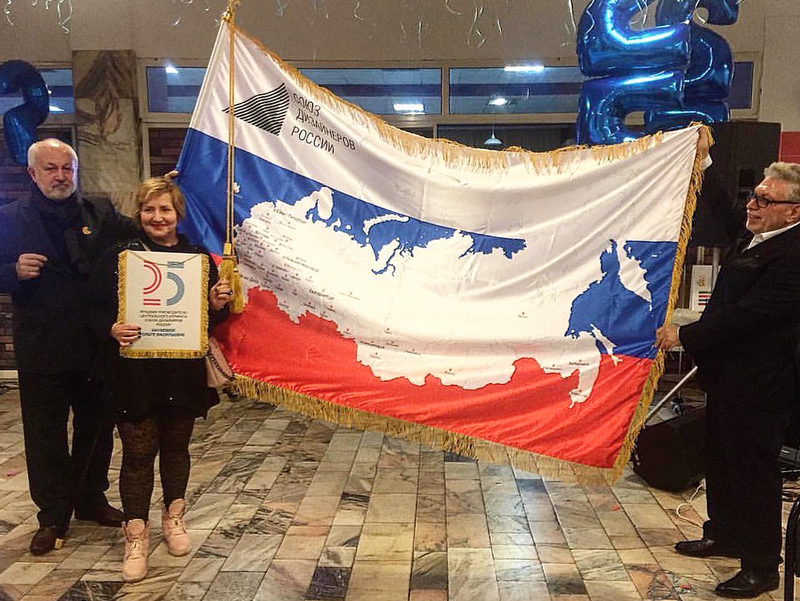 First founded in 1991, the Association of Designers of Russia (ADR) organized a special event on 5 December 2016 to celebrate its 25th Anniversary. Since its creation, ADR has contributed decisively to the design and culture of Russia, as many of its members have been honored by state awards and prestigious prizes at a national and international level. Presided by Yuri Nazarov (first from left in the picture above), ADR now represents more than 6000 architects/designers spread throughout 70 regions in Russia. See more pictures.